Positive Detroit: Detroit Lands On Another List Thanks To Vogue Magazine! Detroit Lands On Another List Thanks To Vogue Magazine! to open in 2018, there’s a reason big hospitality names are inking deals in the city. Basing yourself at the newly opened Trumbull & Porter hotel, enjoy a luxe stay in the city’s first boutique property, located in the historic Corktown neighborhood. Cycle the town using on-property rentals from Detroit Bikes, and visit the hotel’s art-inspired courtyard in the evenings for live music. 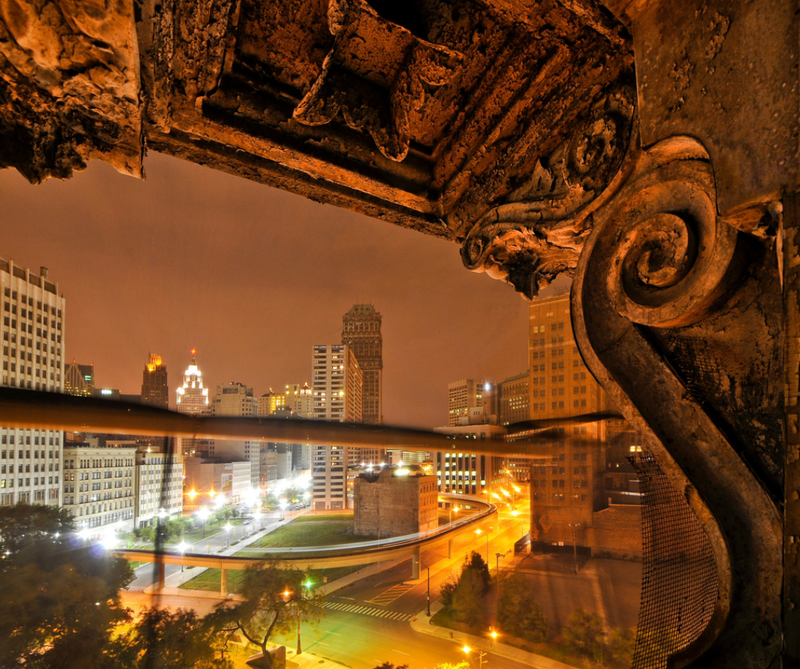 For the art lovers, opt for a stay at Aloft Detroit, located in the historic David Whitney Building next to Grand Circus Park.